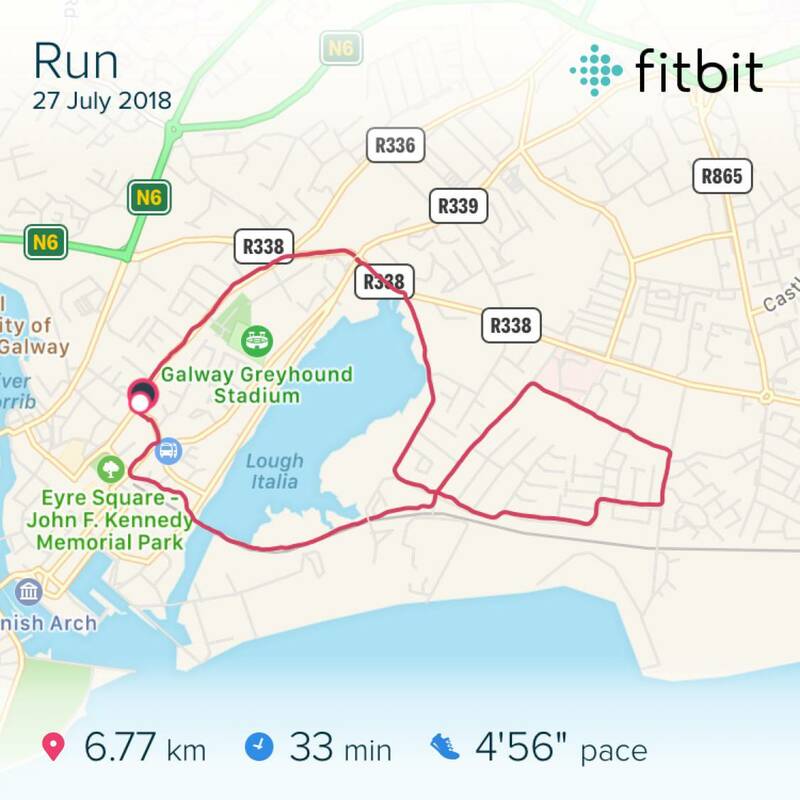 These are three days of fantastic, vitalizing runs around Galway back in July. 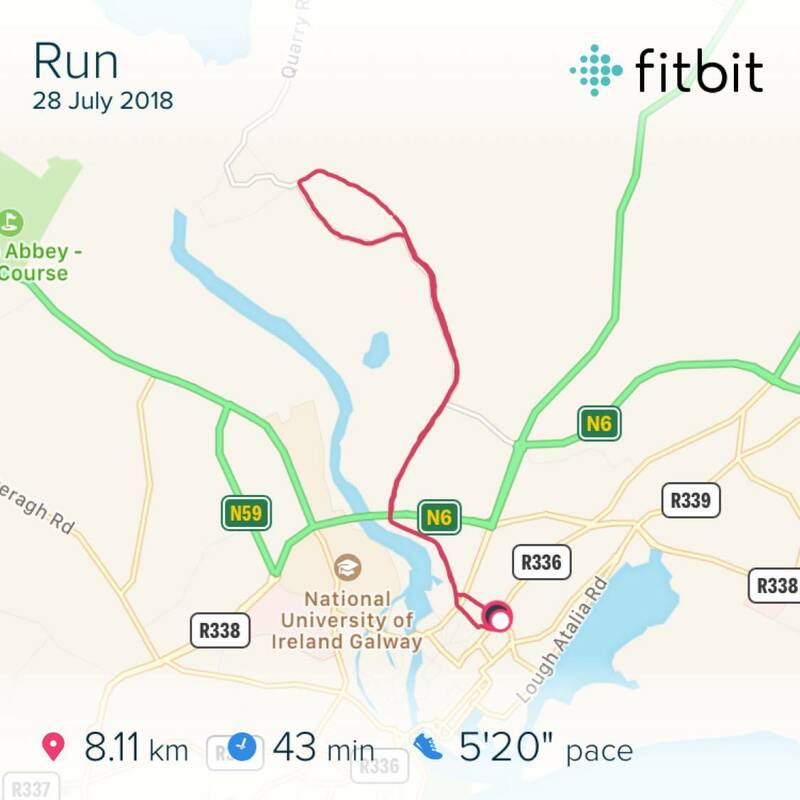 The first day, I got off the bus, popped on my gear, and ran a fast loop out to Renmore on back. The second day, Saturday, I ran an easy route out to Menlo and home again before dinner with friends. 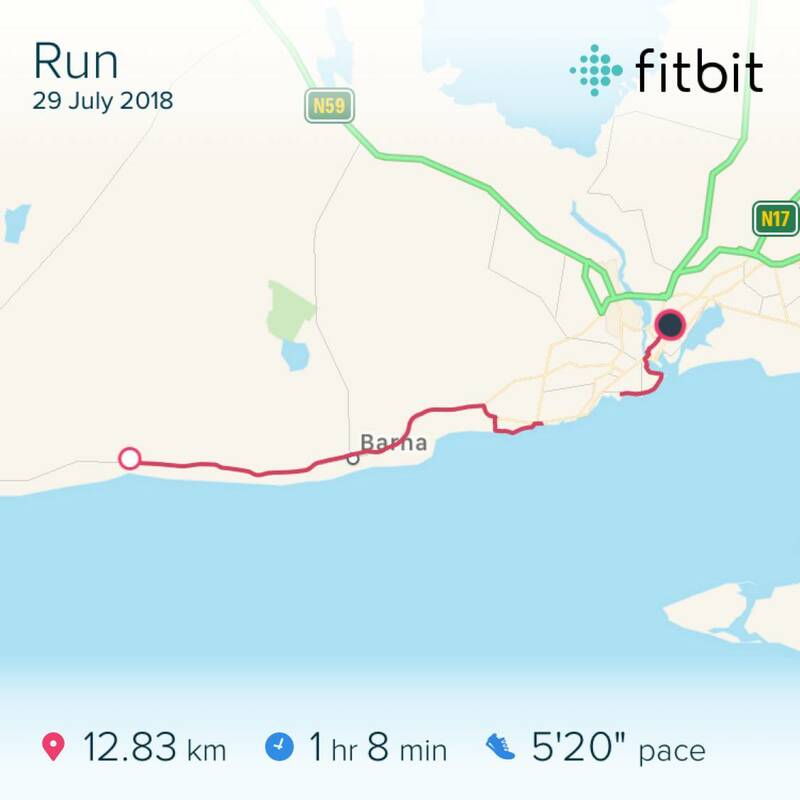 The third day, Sunday, I ran home from Spiddal.